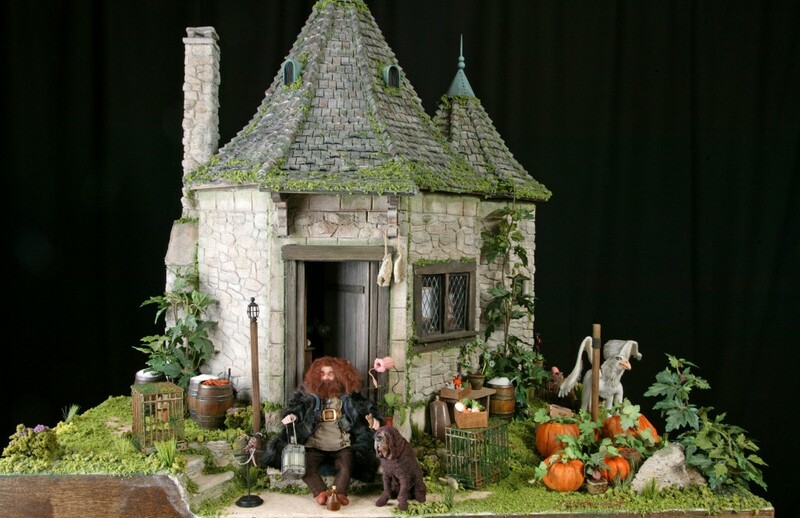 Hagrid’s Hut is a small structure but packed with details. The hut would not be complete without Buckbeak, a baby hippogriff. dragons, owls and lots of concoctions. The photo gallery below details both the inside and outside of the structure.